If I Have an Antivirus, is it Necessary to Have an Anti-malware? Yes, having both types of software will help keep your computer and personal information safe from modern attacks. Some of these attacks occur from browser and external downloads. It’s recommended that you use both anti-virus and anti-malware. Most Anti-malware and Anti-Virus softwares are updated automatically to ensure ongoing protection against the latest Malware and Viruses. What are the Benefits of Mal-ware Security Software? Security software that protects you from malicious attacks; protects your device and private data from becoming exploited on the web. Running at least the very basic protection is always advised. Does Free Security Software Work? Free Security software works well and we feature a number of excellent free software products. Most of these allow you to upgrade to a paid version to unlock more features. It is always recommended to start with the Free version to find the software that suites your needs. Protect your mobile data anywhere and anytime. Norton Security Standard offers complete protection for current and future malware, ransomware, and viruses. With Norton Premium you can search safely and with confidence that your personal information is protected. The best protection and online safety anywhere. Norton Security Delux is a fast real-time security software that protects you from malware, ransomware, and viruses. Get the best security today. ZoneAlarm Free Antivirus 2017 is the ultimate free internet security solution. Includes both Firewall and Antivirus. 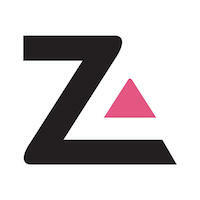 Download ZoneAlarm Antivirus. 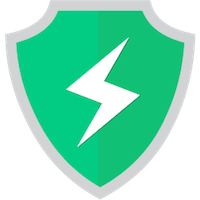 Spybot - Search & Destroy is your total antispyware and antivirus all in one solution. 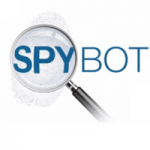 Download Spybot, 100% Free. 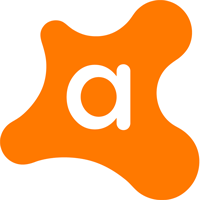 Avast free antivirus is a powerful security software to protect your desktop and mobile device. Download to protect your PC, Mac or Android today. ByteFence is your ultimate protection from Spyware, Malware and other major hidden threats on the web. Download the best security today. 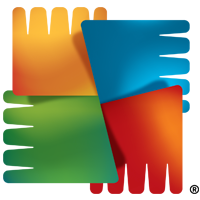 AVG AntiVirus Free. Stop viruses, spyware, & other malware. Block unsafe links, downloads & email attachments. Get real-time security updates!